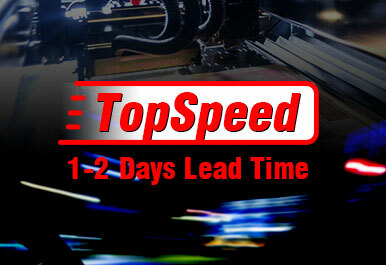 ALLPCB.com is a PCB manufacturer in China, specializing in the topspeed PCB prototype service, with the shortest lead time and the most favorable price. ALLPCB is the first PCB factory, which charges no expedited fee from our customers, but offers 24 hours and 48 hours delivery. PCB business is a business that needs heavy involvement of professional engineers concerning the clarification of technical specifications and fixing of technical problems with our customers. All your orders will be receiving a free engineering file review service from our trained and professional technicians, before transferring your orders to fabrication sections to minimize errors. Our engineers are also good businessmen who know how to save cost for our customers, and will of course check the quality before shipment and make sure that these shipped PCBs are compliant with your requests. Our local engineers speak and write good English. 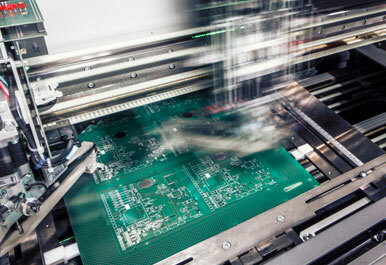 Quality is critical in PCB production. 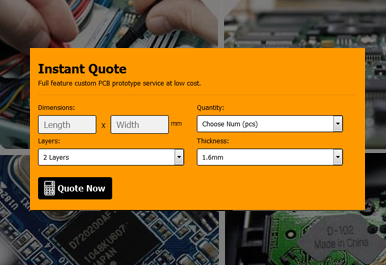 Our customers choose ALLPCB.com because we ensure that the best final quality PCB will be shipped. All our manufacturing facilities are ISO 9001 certified. We constantly update and improve the equipments in our facilities to best fit our customers’ PCB orders. We have 100+ new customers registered with us every day, and many coming to us as referral from our satisfied customers. Our quality control engineers will routinely perform inspection of your PCB in the middle of production and before shipment. Besides the visual check, 100% of the boards will also be tested by appropriate testing machines. 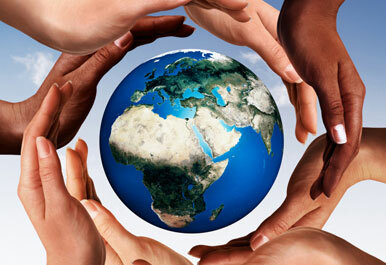 Quality is the main factor of word of mouth that helps spread ALLPCB.com around the world. Our pricing is transparent without any hidden cost. Pricing is one of the most sensitive factors that influence our customers’ decision of whom to place orders with, and we fully understand this. Price matters! 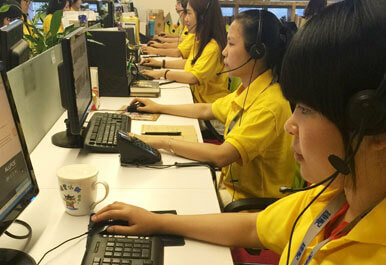 Our well-trained engineers will help our customers to find a perfect balance between quantity, quality and budget. ALLPCB’s strong relationship with laminate and other materials suppliers and big total volume of orders again contribute to the cost reduction of our customers’ PCB production. Also ALLPCB’s patented ERP software connecting sales section, production sections and material suppliers greatly minimize the use of personnel and maximize efficiency of collaboration. ALLPCB.com then passes the whole savings on to our customers. 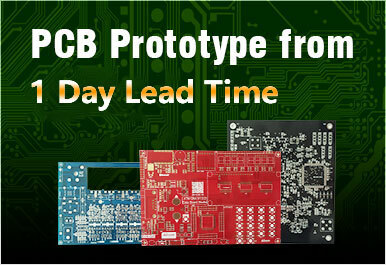 ALLPCB.com is fully aware of what on-time shipping means to our customers, especially for orders of prototypes. On-time shipping can only be achieved with the synergy of proper production management, well-trained professionals and deliberately designed ERP software. 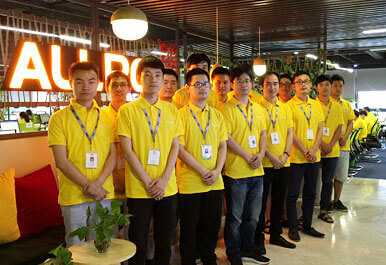 In addition to above, ALLPCB.com has established strong relationship with most of the renowned express companies in the world to minimize our customers’ cost of transportation. Due to the very large quantities transported on the daily basis, our customers can take advantage of the lowest possible rates to get their orders shipped and delivered. The minute you register with ALLPCB.com, a dedicated sales representative will be appointed to serve you throughout all your orders with us. Our service people are professional, friendly and helpful, and are ready to be the bridge between you, our engineers and the manufacturing sections. You are always in touch with a real person no matter what the size of your order is. ALLPCB.com prides itself as the industry leader in providing Online Instant Quoting and Online Status Tracking System on our website. By entering some of the key parameters our system can offer you an instant quotation to save the hassles of emailing to our sales people. You can also track the fabrication progress status of your orders online to know about all the happenings at our side. 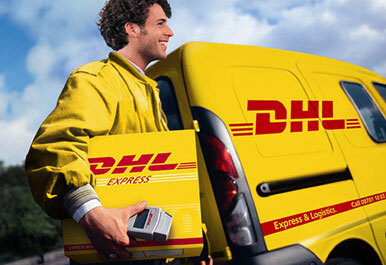 After shipment, you can track the shipping status online through the API with express companies. No more worries, no more anxiety! However, if your request includes some price-sensitive parameters, our system will ask you to upload your Gerber and wait for quotation from our sales representative. As a professional PCB prototyping manufacturer, our minimum is only 5pcs. We do not want you to pay for something that you do not need. 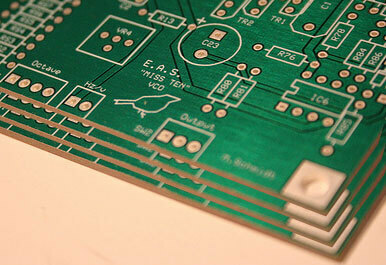 ALLPCB.com is a socially responsible company in the field of printed circuit boards. PCB manufacturing is a highly polluting industry which may cause serious harm therefore we execute strict policy in addressing environmental issues.